Low cost airline Jet2.comhave just launched a new route from Manchester to Madeira (Funchal) this week. One way flights start at £69.99, including taxes so book early to get the lowest cost flights. 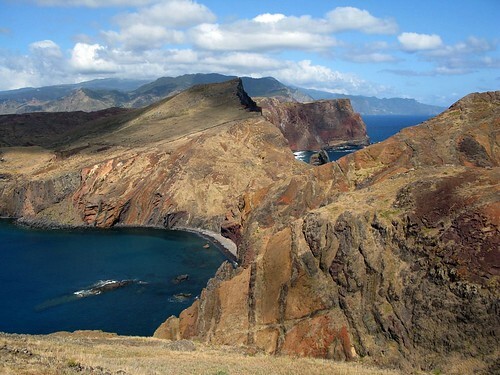 An archipelago off the coast of Portugal, Madeira is a year-round sunshine destination. It offers beautiful beaches, rugged coastlines, volcanic caves and spectacular views. It’s brilliant for those who enjoy water sports as the island’s Atlantic location offers the perfect spot for diving, fishing, surfing, whale and dolphin spotting as well as one of Europe’s first underwater nature reserves on the Garajau coast line. Madeira’s capital, Funchal, provides a whole host of shopping opportunities as well as bustling squares and streets with many restaurants with fantastic local cuisine. A range of flights to Madeira from London, Bristol and Edinburgh also already operate.